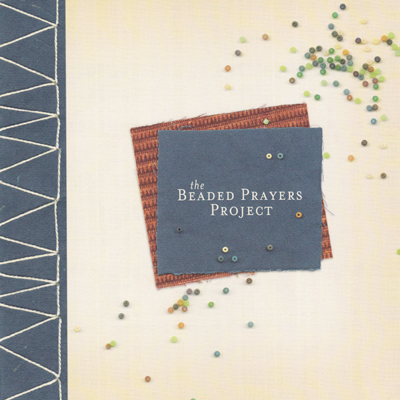 The title of the project came from the shared etymology of the words “bead” and “prayer”. The Old English word, bede, became synonymous with ‘prayer’ because of the rosaries. The form, amulets containing powerful messages or substances, comes from African Diaspora traditions. These amulets are usually worn on the body for protection, health, and power. Amulets containing prayers are found throughout the world. Some are collectively “worn” by being placed on architecture (e.g., Jewish mezuzahs paced on doorposts to protect inhabitants). The presentation of the project is born out of this strategy of communal adornment and collective empowerment via architecture and clothing.